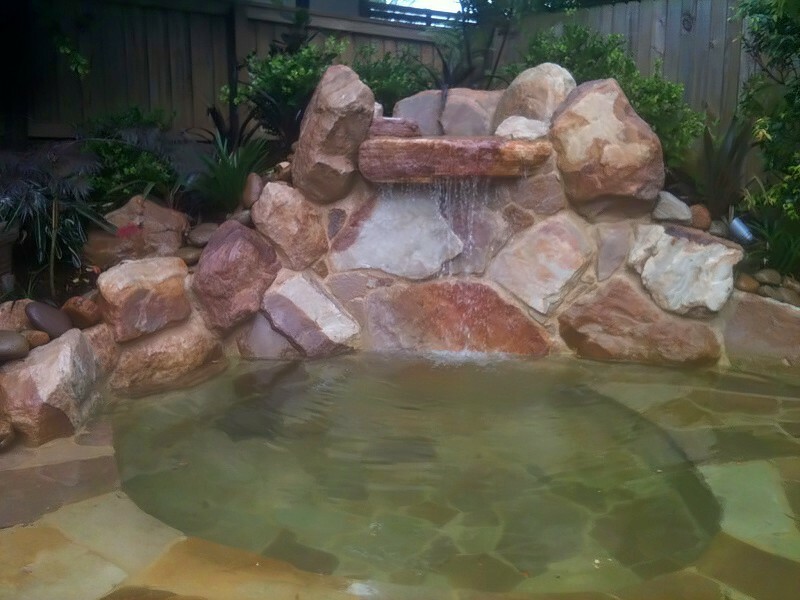 Landscaping Ingleside – Ingleside Landscapers. 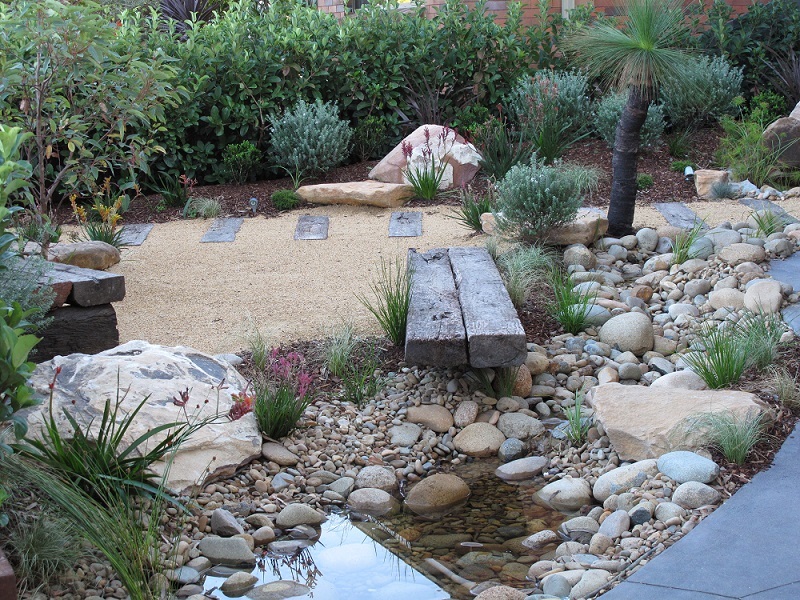 Contact Peaceful Landscapes Sydney today for your free, no obligation quote. 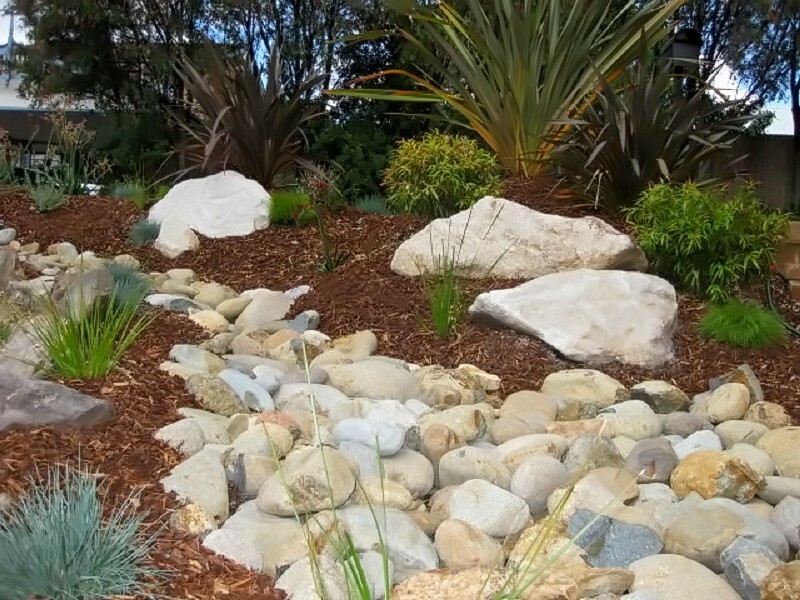 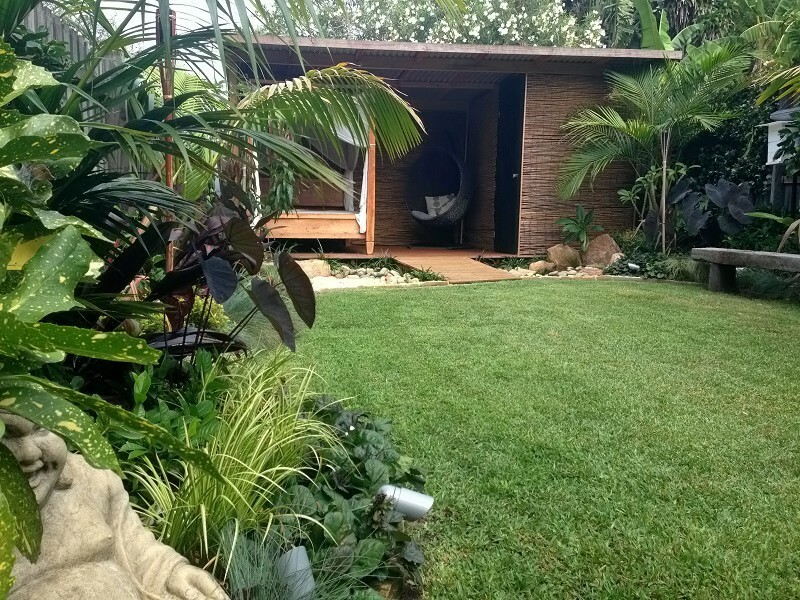 One of Sydney’s best and most experienced landscaping companies ingleside. 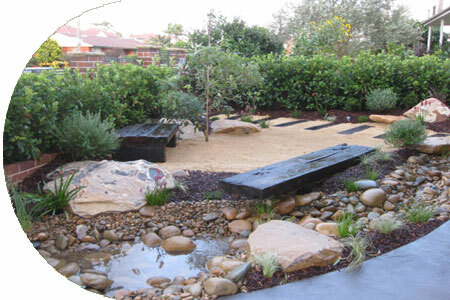 We can discuss all your landscaping needs.